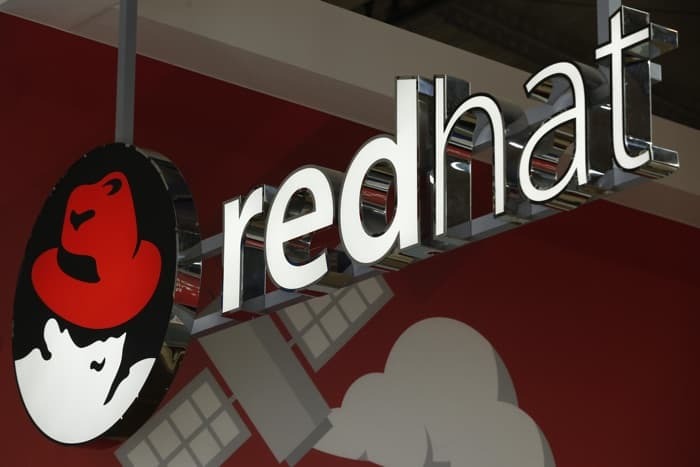 IBM and Red Hat have announced an acquisition deal between the two companies, IBM is buying Red Hat for $190 a share in a deal which is worth $34 billion. The news of this new deal was announced by both IBM and Red Hat and IBM will acquire all of the shares of the company. You can find out more details about the deal between IBM and Red Hat over at IBM at the link below.